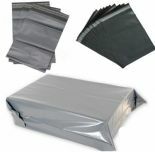 Welcome to www.AceMailingBags.com, located in Essex, UK. 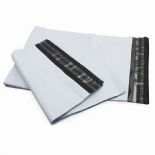 Supplier of Mailing Bags and other Packaging Products. 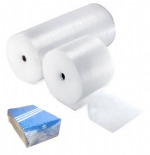 Feel free to browse our online Plastic Packaging range of Mailing Bags. 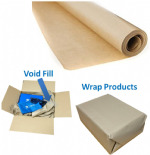 You will find that all products come in packs, minimum 50 units. VAT is included in prices, and shown on your invoice. 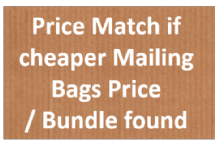 Click here for our current Packaging Price List! 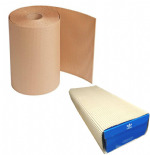 •Free Next Day UK Delivery with order above £55.00 + VAT. •5% Discount with Combined Order, through Discount Code. •Find the Discount Code on our Social Media Pages. •Earn Loyalty Points with every Purchase.